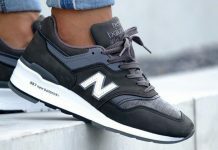 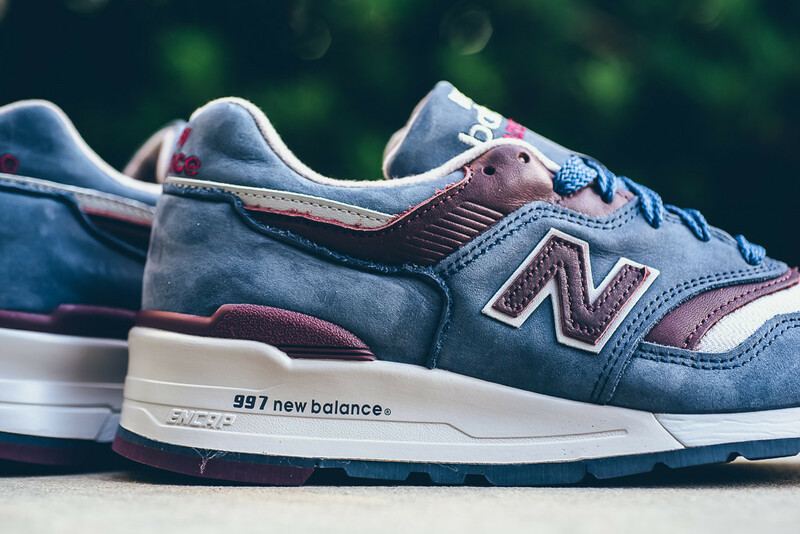 New Balance whips up a brand new 997 model inspired by 50’s and 60’s architecture. 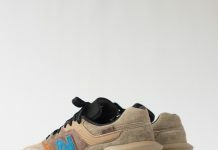 The colorway is from the “Distinct Mid Century Modern” pack and features a Slate Blue and Brown colorway. 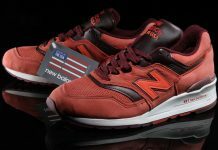 The Buttery Suede and Leather sets these off nicely, with white balancing the colorway off. 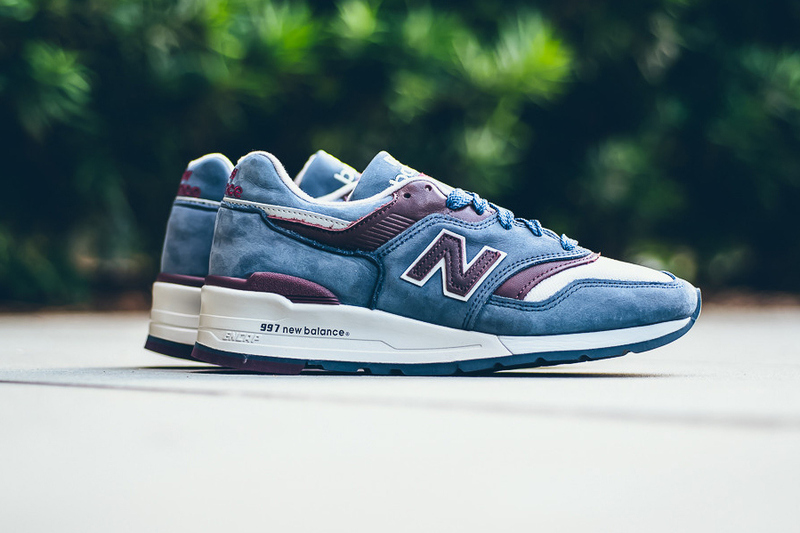 For those into quality, you can head over NB stockists and scoop up a pair right now for $260.